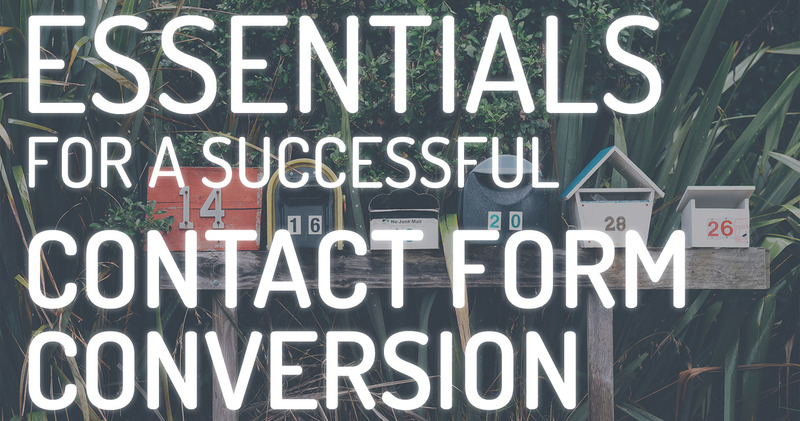 Contact forms are the bread and butter of conversions on a website. Thoughtful, quality user experience is crucial to encourage form fill submissions on your website. But what characteristics make up a truly successful, lead-generating contact form? Here, we cover the do’s and don’ts of online forms. The amount of time it takes to fill out the form. Is it more than a few scrolls? Are there too many required fields? Too many fields in general? Keep it concise to drive leads to the end goal - submitting! Requiring highly personal information. Users will often be deterred by fields that require information such as credit card number, SSN, home address, or cell phone. Only ask for personal details that you absolutely need, assuming that once a user submits the form you will be in touch with them to gather additional information as the conversation progresses. Complicated forms that may be hard to understand or follow. Is it messy or poorly organized? If a form doesn’t have a straightforward path, people will often get distracted or simply give up altogether. Again, simplicity is key. Long story short, if your form is complicated, convoluted, or too long, users will often either get frustrated or simply give up before they submit. Place the form above the fold...or on its own page. Make sure your form is as easy to find as possible. If users have to hunt for it, the chances of them filling out your form decrease. Follow the logical flow. Generally, it is best to structure your form in a single column, following the natural “top to bottom” scroll of the website to avoid any confusion and reduce friction. Ensure label visibility. Where you place your labels is essential, as this is the guidance users rely on to fill out a form efficiently. Make any qualifying labels interactive or keep them above the fields to minimize confusion. Limit number of required fields. We said it before, we’ll say it again - according to QuickSprout, the optimum conversion rate for forms occurs on those that have an average of only 3 fields. Add alternative or additional methods of contact. This strategy lets customers know you are a legitimate, reliable company. Give them options if they want to contact you directly. Don’t lose out on potential leads by not including your business’ phone number, address, and even social media profiles. At the end of the day, there is truly only one fundamental step that you must follow to benefit from contact forms on your website: follow up on form submissions! Nothing is more deflating to a user than patiently taking the time to fill out an online form, only to not hear back from the company or hear back days after the fact. However you manage your leads, make sure follow up and lead management is your top priority. 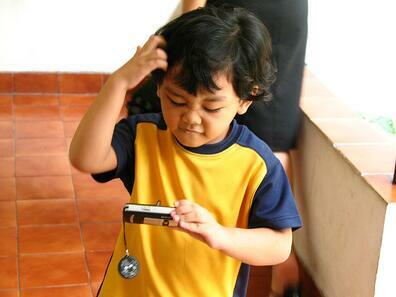 Want to learn more tips and tricks for lead generation? Subscribe to the Page One blog today!